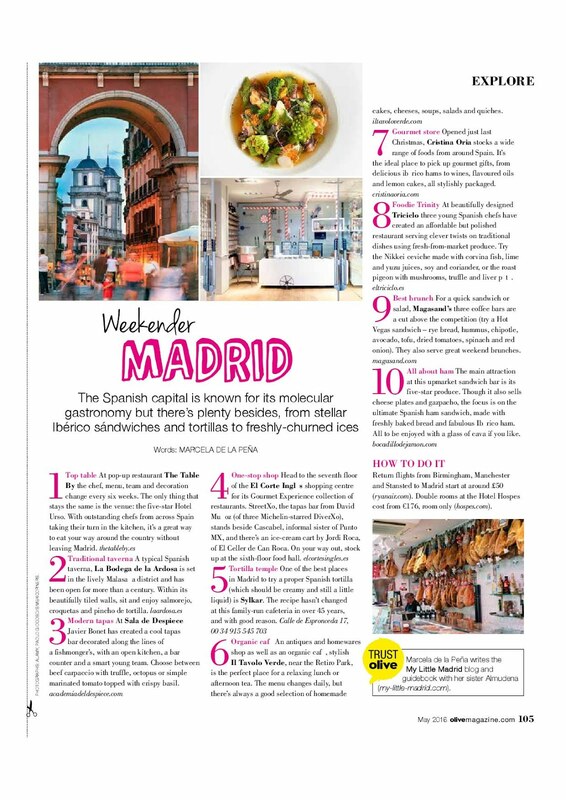 As you are probably aware, The Table by is located in the Hotel Urso, the first 5 stars Hotel boutique of Madrid. 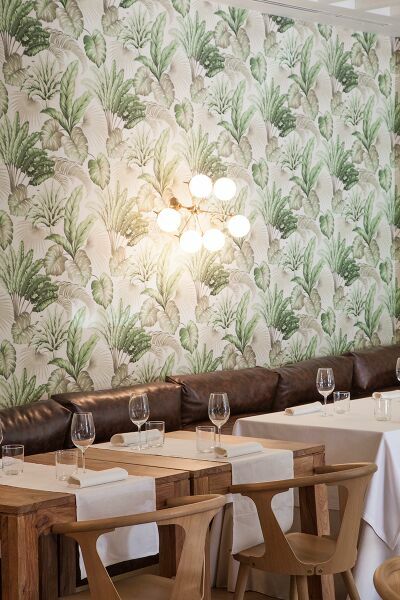 Its concept is completely original, where the venue remains the same all throughout the season but the chefs and decoration changes every 6 weeks. 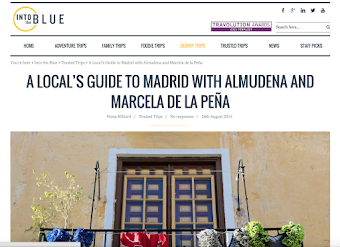 Well known chefs in the gastronomic sector, with their restaurants come from all over Spain. Alejandra Ansón is in charge of the selection of those chefs and Better Group (responsible for the succesful The House, The Apartment, The Patio...) make sure that the venue has a different look every time. The first restaurant to open this new season has been Regueiro from Asturias, whose chef and owner is Diego Fernández. 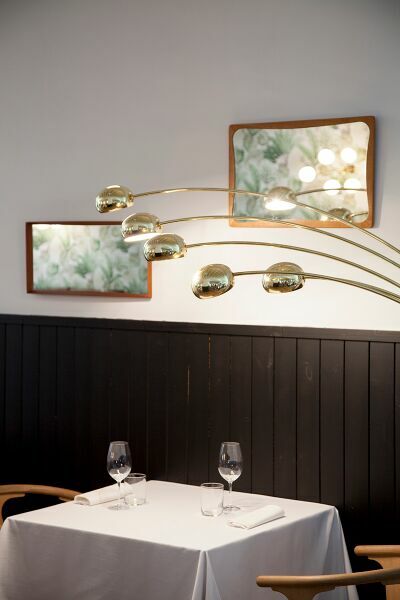 With just 30 years and having worked in important northern Spanish restaurants, he opened Regueiro in 2011, winning important recognitions like the National Promising Chef prize, the Best Innovative Spanish restaurant and the world’s best Iberico ham “Croqueta”. 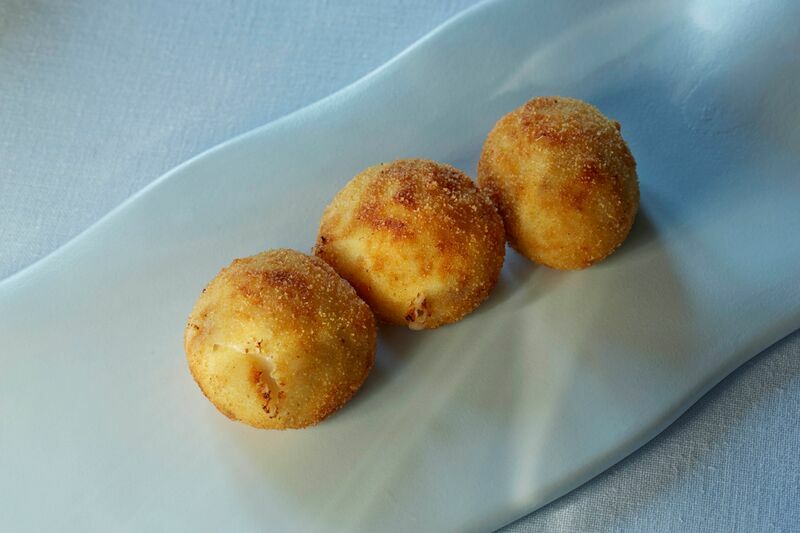 Only for the “croqueta”, this place deserves a visit, it is so crispy and will melt in your mouth leaving your palate with all the flavour of the ibérico ham.. 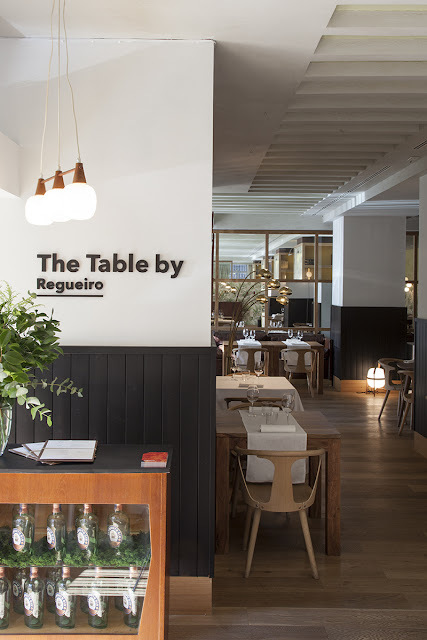 I insist, for just that, the visit to Regueiro is a must! Something I really appreciate from the Table by is that choosing the dishes is an easy option, either you choose the short menu for 45€ or the long one for 65€. The short menu was perfect for me and while we were waiting for the main courses, I had a nice cocktail. Overall, the experience was really satisfactory , all the dishes were amazing and the ingredients were mixed to a degree that I would never think could go well together. For instance, pig ear with butter fish, strawberry and grapefruit, actually my favourite course!!! 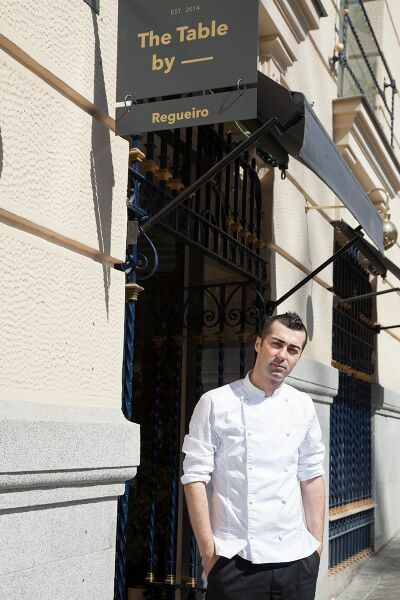 Regueiro and his chef are sadly leaving Madrid on the 7 of November. But don't panic! 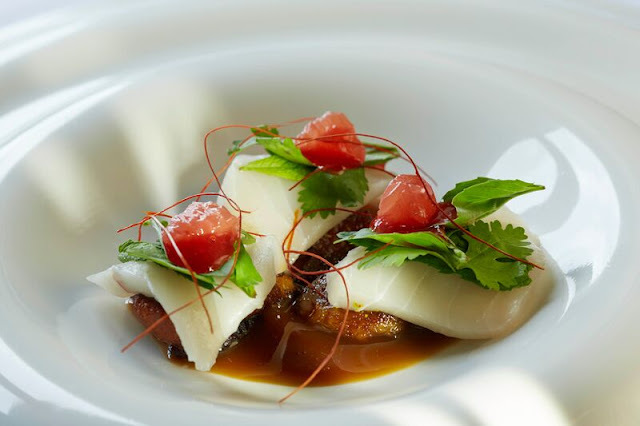 Starting on the 12th of november, Andreu Genestra and his one Michelin star restaurant from Mallorca, will for sure pay a visit. They were so accommodating and I was truly impressed. It is such a comfortable environment. For a buffet, it was delicious food. Alcoholic beverages were also great. Overall, the best party hotel nyc is great, and my favorite venue in the city. Adorable party table decoration ideas! At one of local iconic party venues, I am planning to host my birthday party next month. Will definitely use these creative ideas as inspiration. Thank you very much for this post.